"The full beta will be deployed in February 2019!" 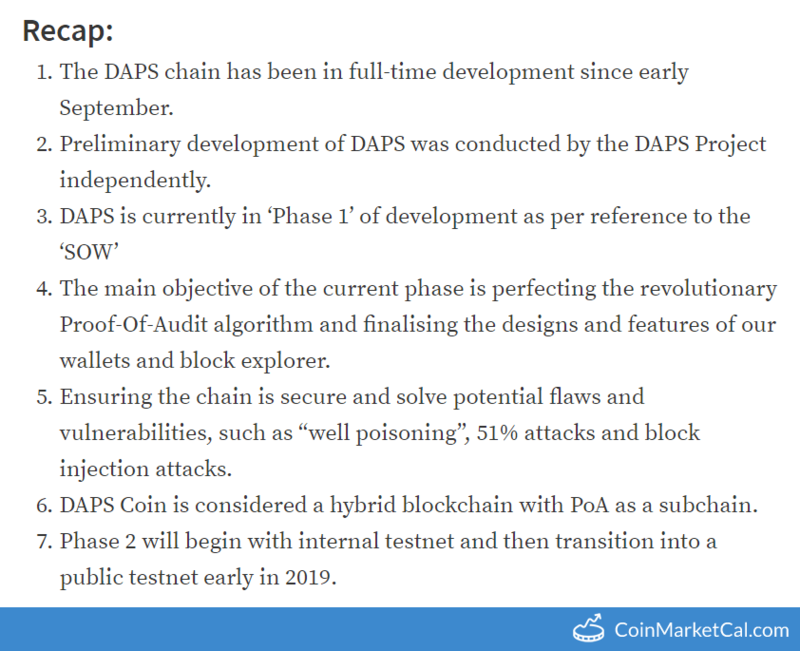 "Phase 2 will begin with internal testnet and then transition into a public testnet early in 2019." 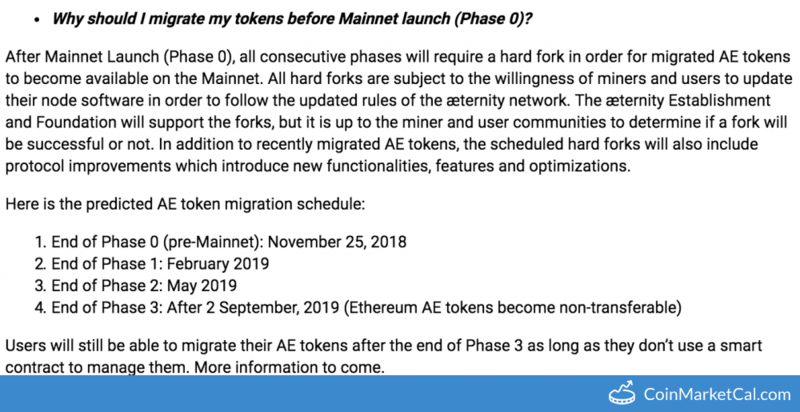 "Users will still be able to migrate their AE tokens after the end of Phase 3 as long as they don’t use a smart contract to manage them. More information to come." 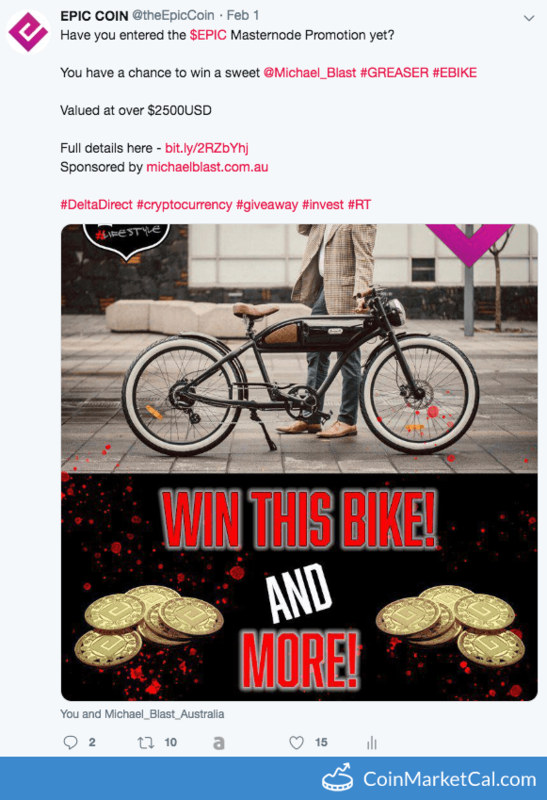 End of EPIC masternode promotion, which has over 20K USD in prizes and is sponsored by Michael Blast Australia. 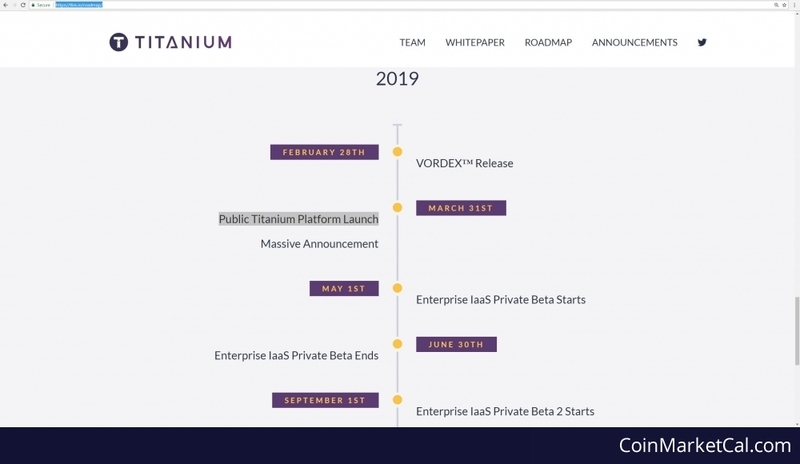 VORDEX to be released on February 28th. 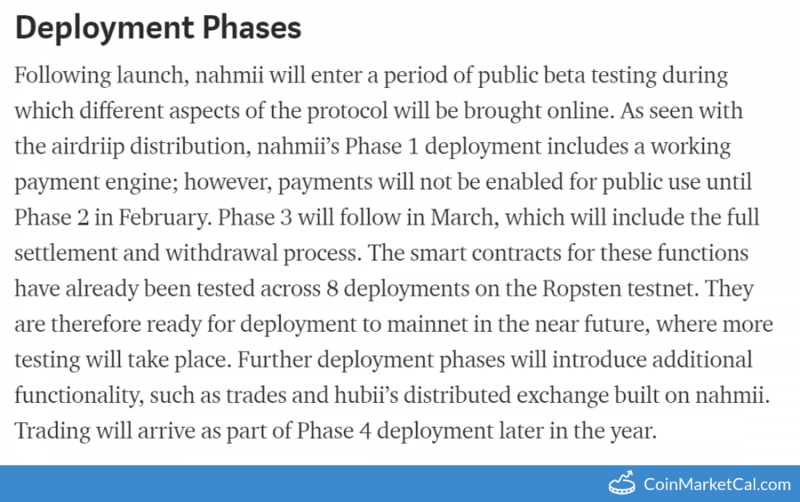 "Payments will not be enabled for public use until Phase 2 in February." MVP Payment Network Beta release in February. 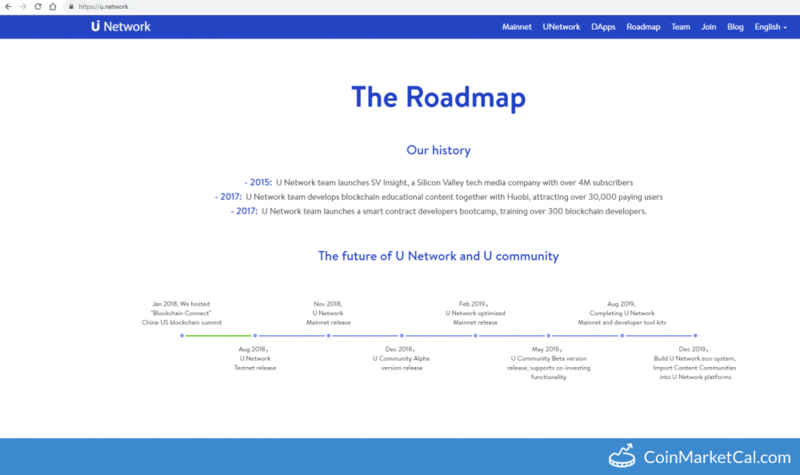 U Network optimized Mainnet release. 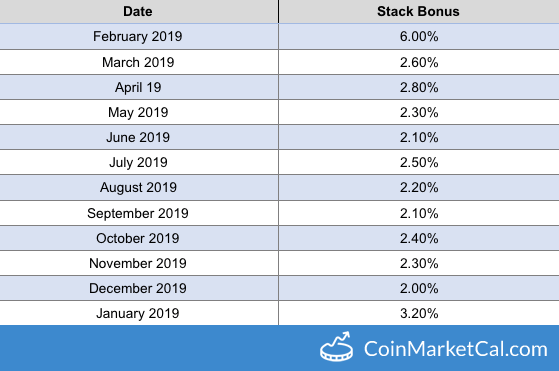 The Stack Bonus payments will be made on a random date within every month. Just need to HODL. Alpha version 0.2 release "around" February 2019. IG singing contest cycle from Jan 21 - Mar 1 with rewards for highest voted videos. 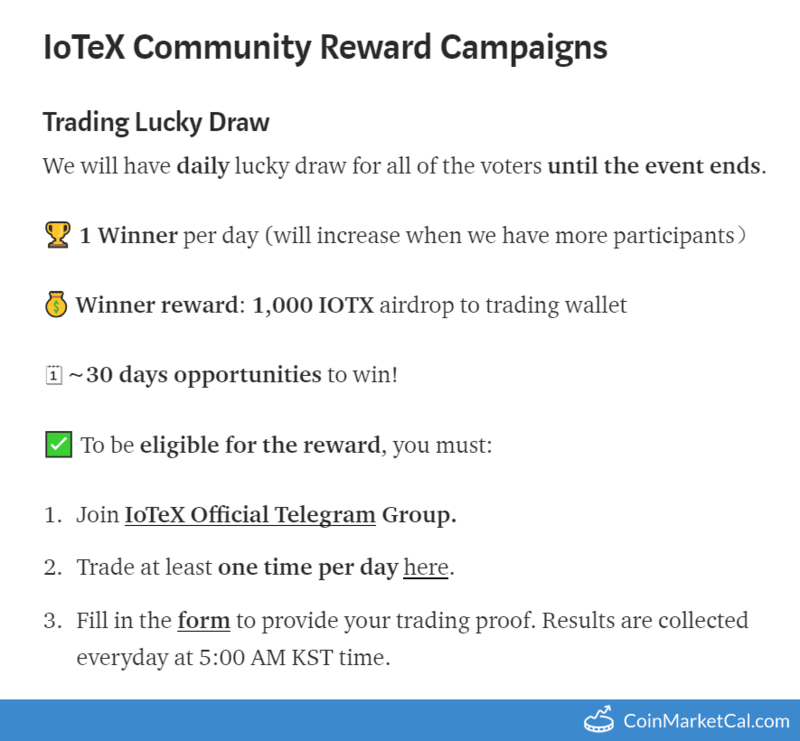 Removal of unmoved coins will occur at block height 480000 (~March 1) and the estimated new supply is 3.5 million. 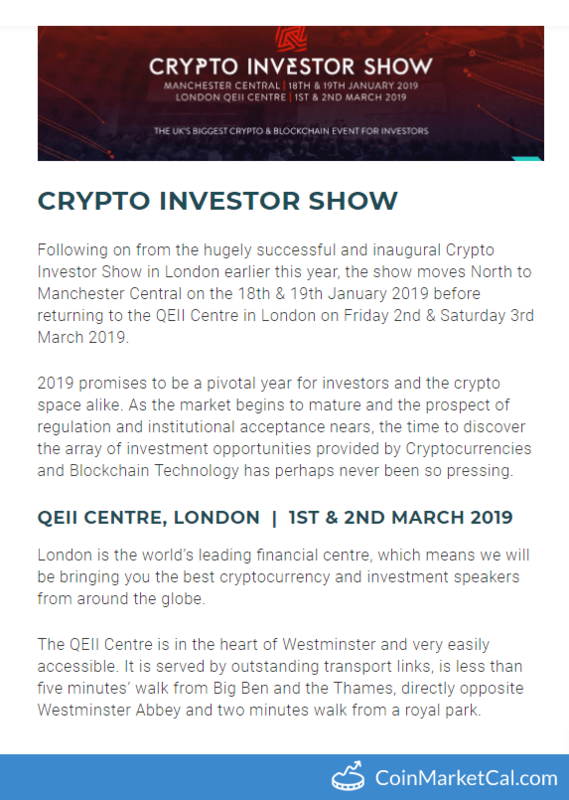 Crypto Investor Show at London QEII Centre from Mar 1-2. 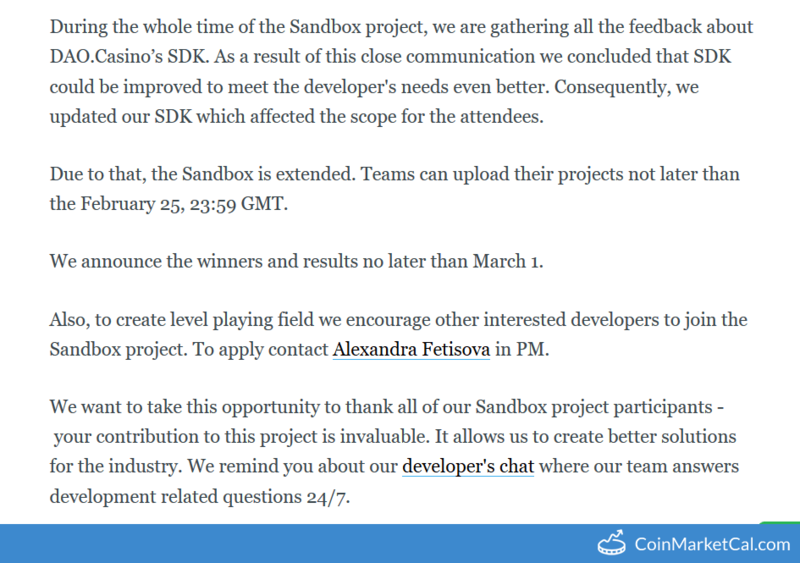 "We announce the winners and results of Sandbox Project no later than March 1." 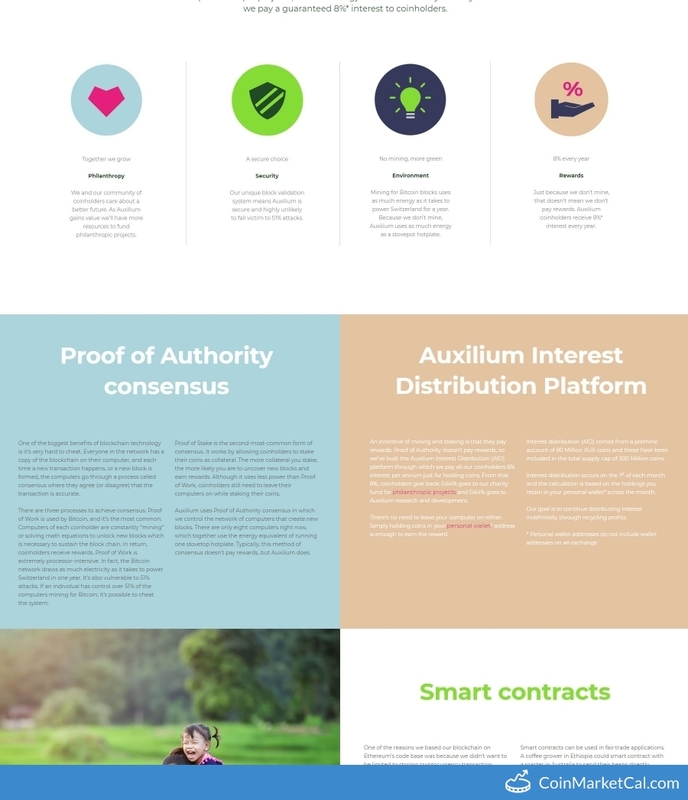 IOTX participates in Allbit's AxU Project 5 Trade Listing Competition from January 30 - March 4 (KST, GMT+9).